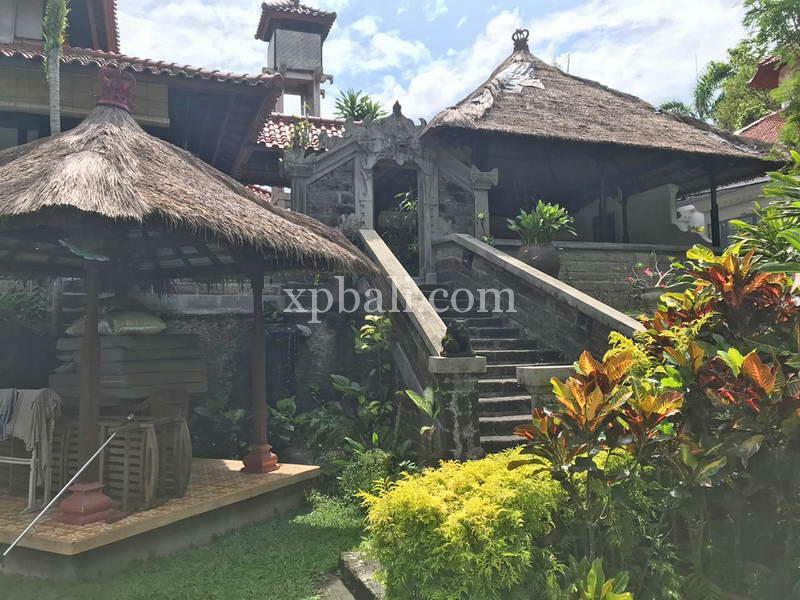 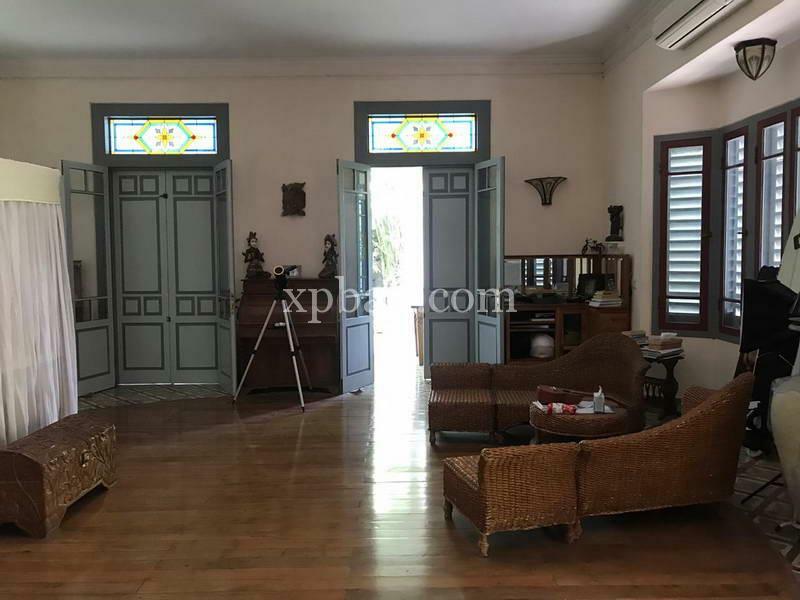 Great opportunity to own a massive Freehold property in Canggu. 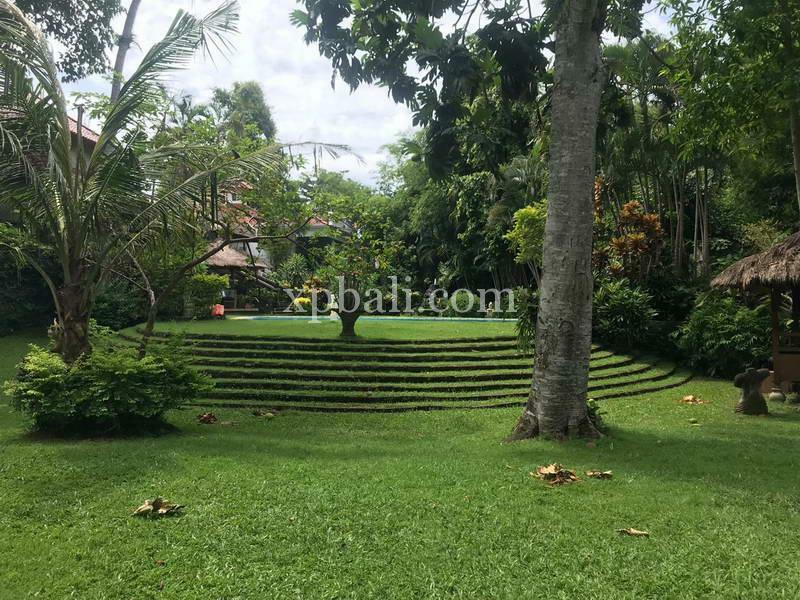 Based in a quiet residential area this huge 15 Are piece of land with a building size of 630 m2 offers any investor a great opportunity to own a little piece of heaven. 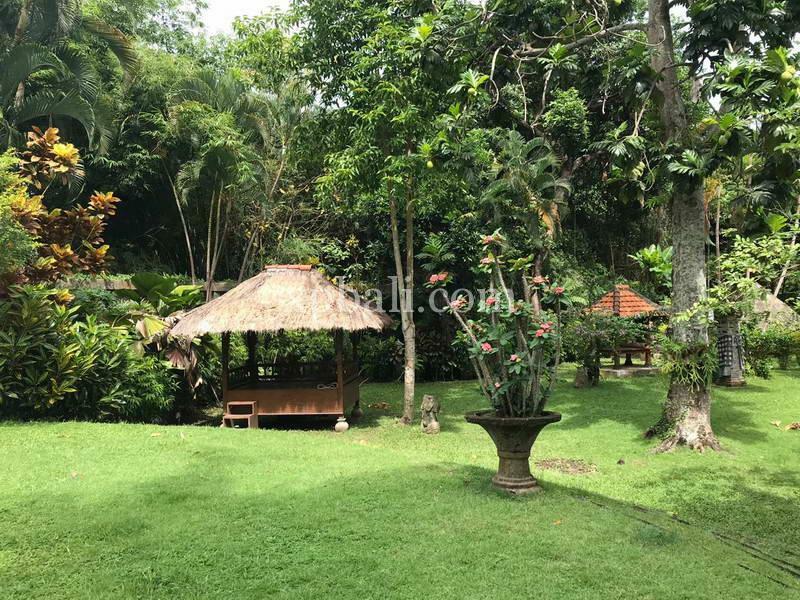 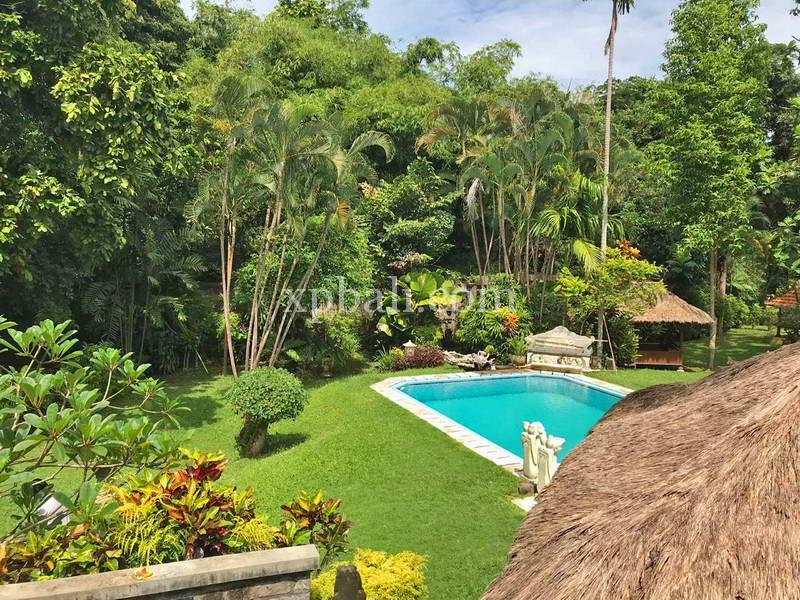 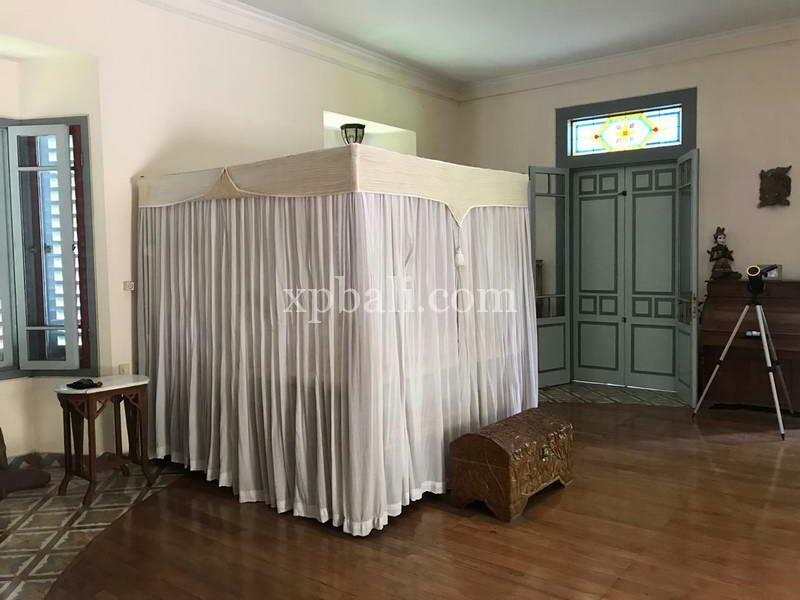 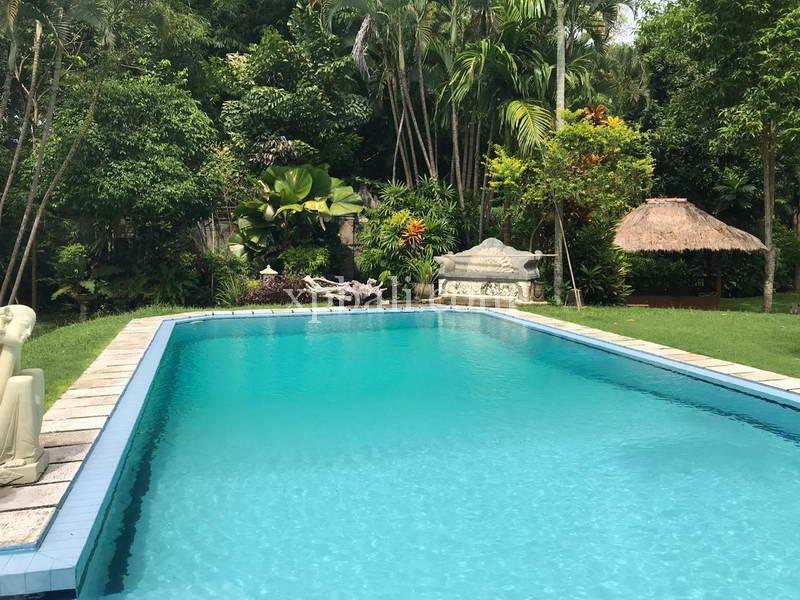 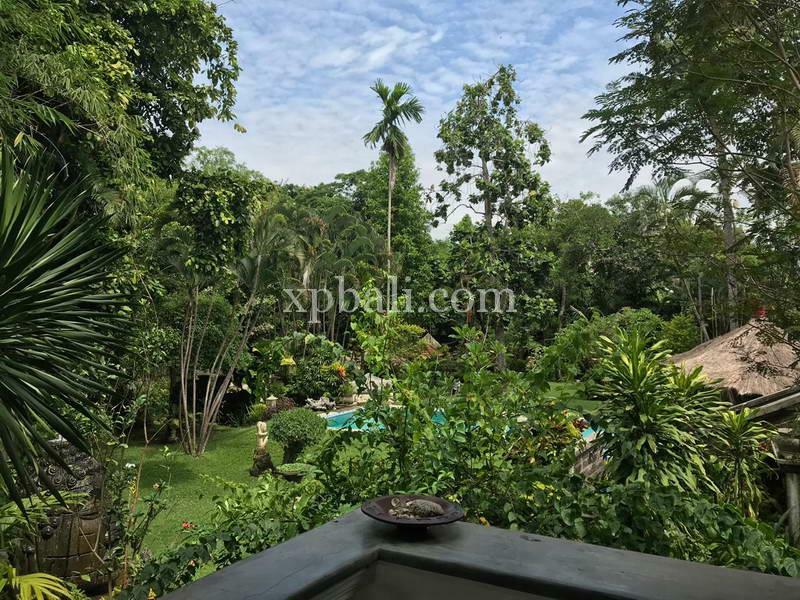 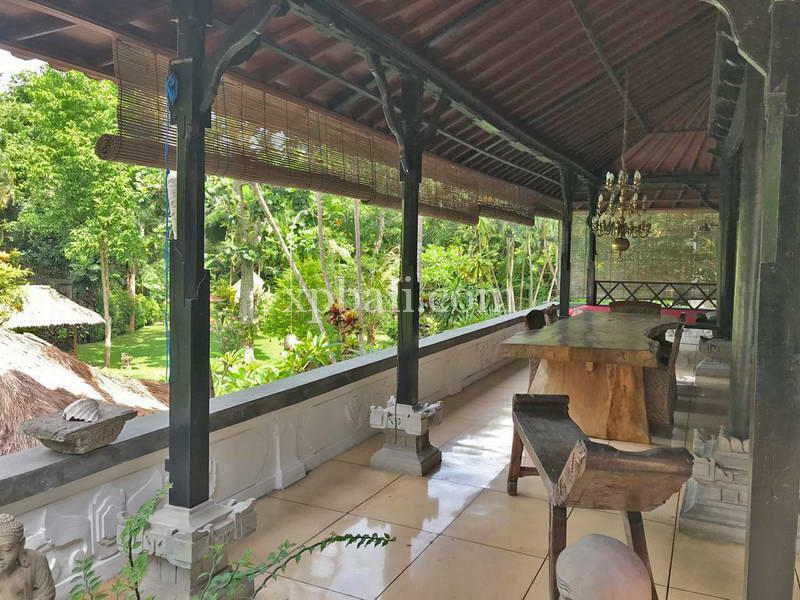 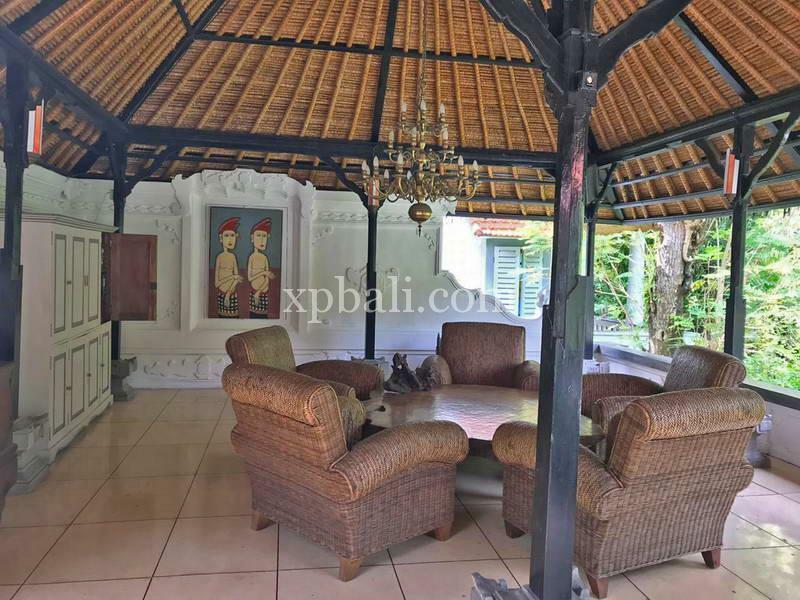 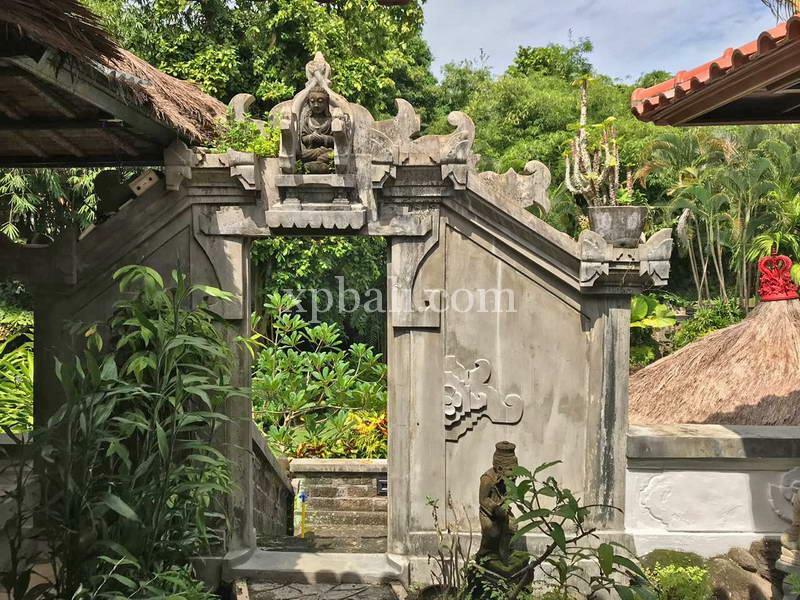 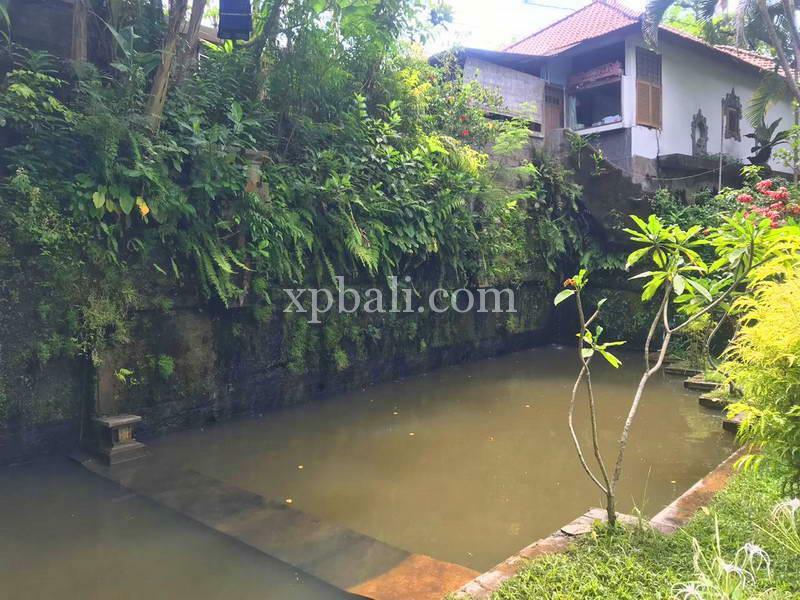 Situated just outside the hustle and bustle of the busy streets of Kerobokan Canggu, this property offers a lot of quiet time to relax and enjoy the sunny island. 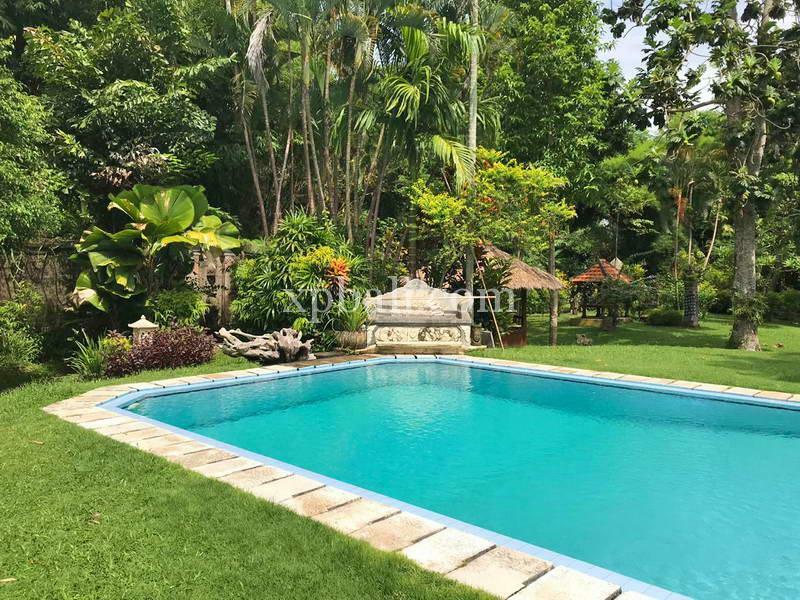 Surrounded by greenery, a huge 7×12 m Pool, it’s the perfect opportunity to enjoy the summer sun surrounded in the lush greens of nature. 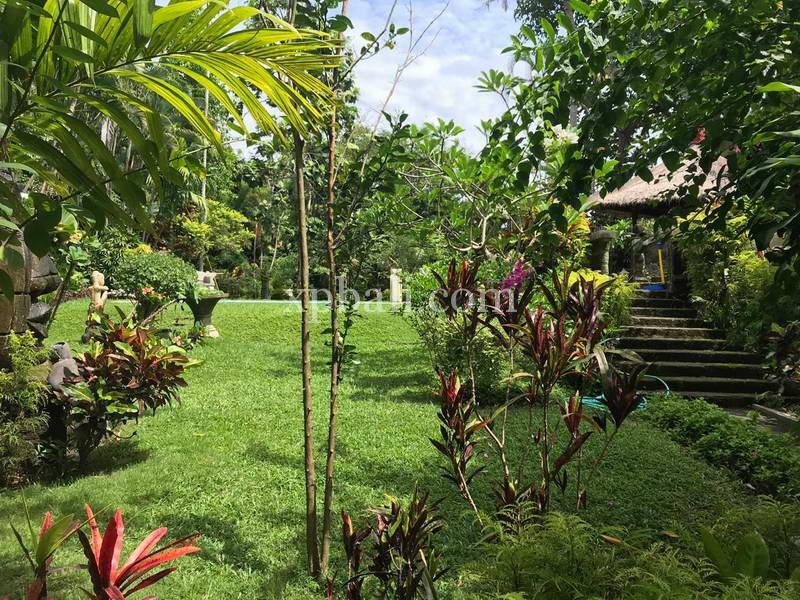 With a personal touch this property can be a master piece.